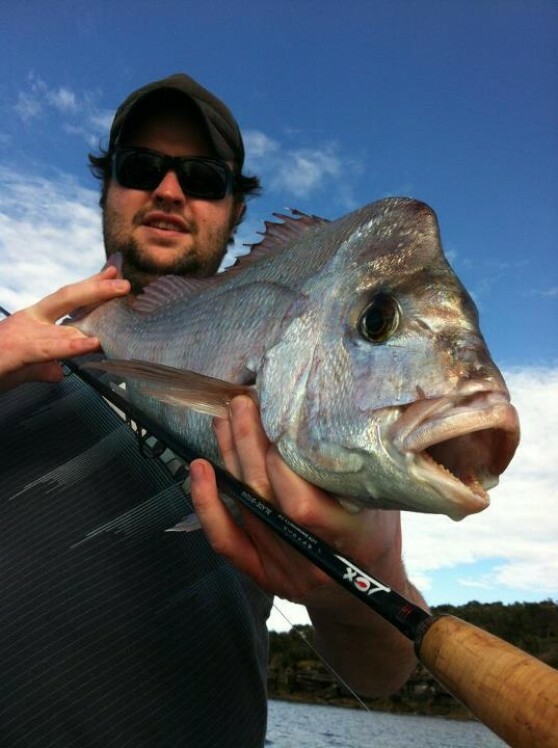 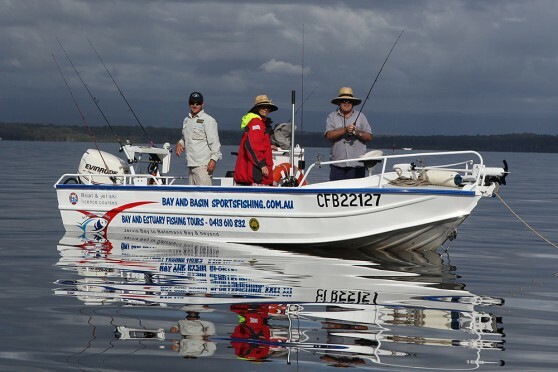 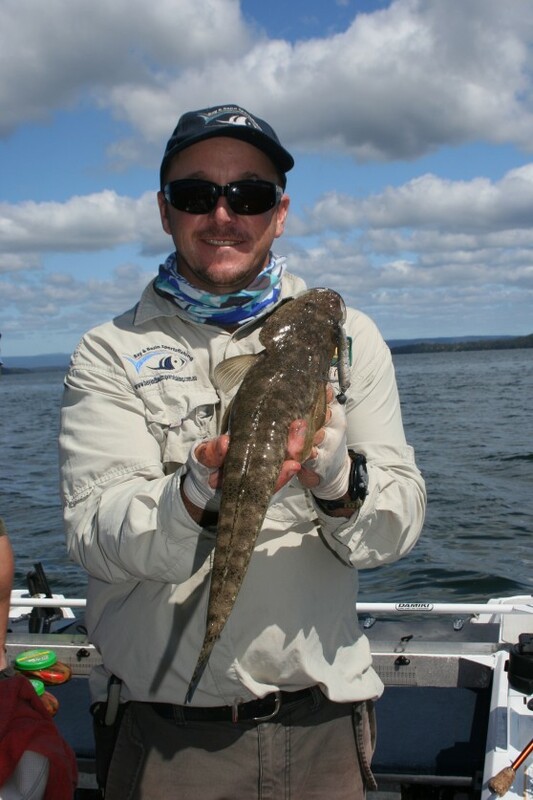 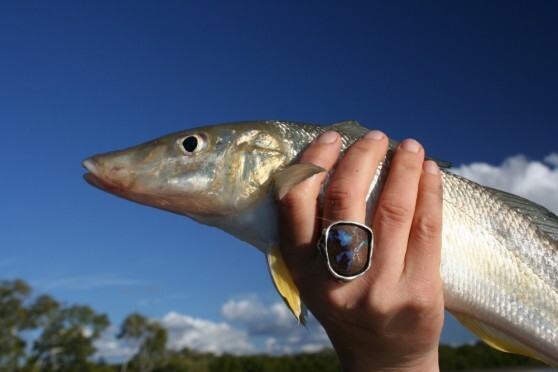 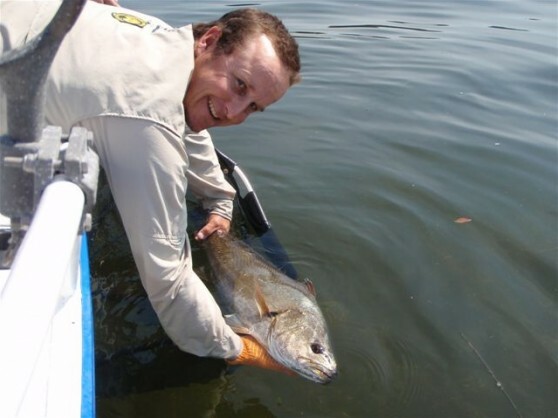 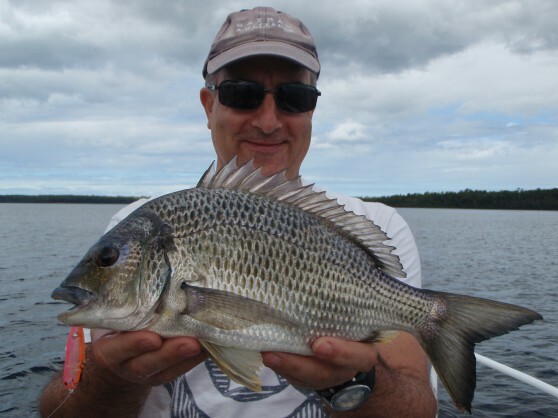 St Georges Basin could be the best Topwater fishing in Australia. 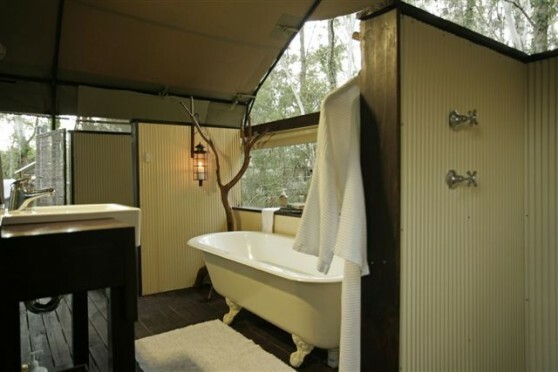 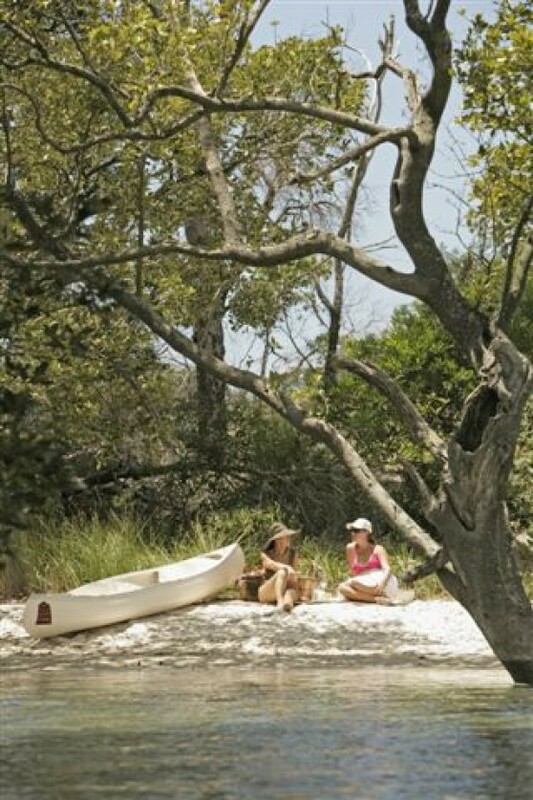 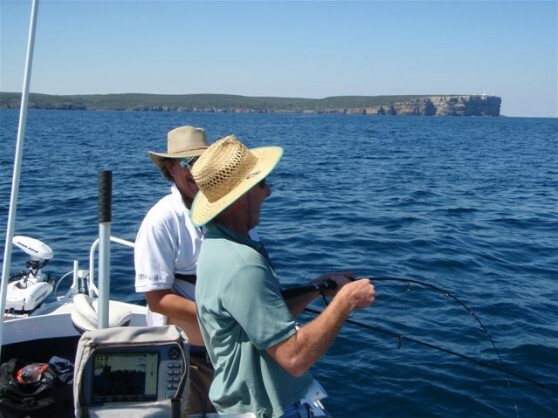 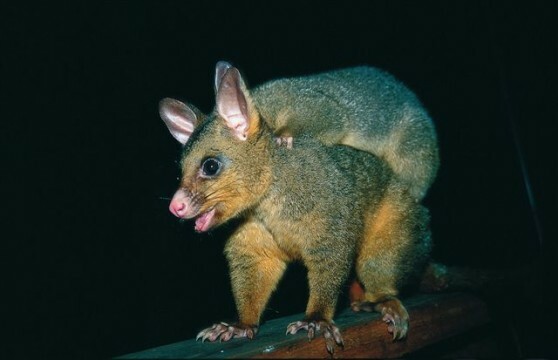 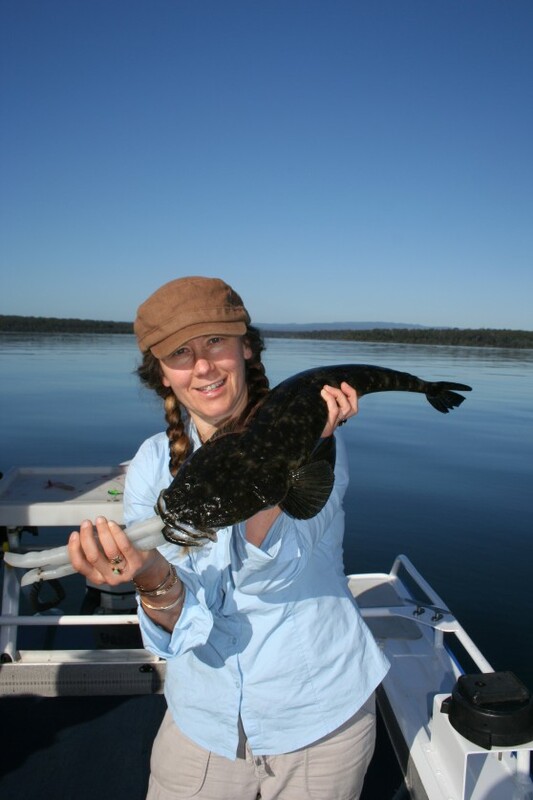 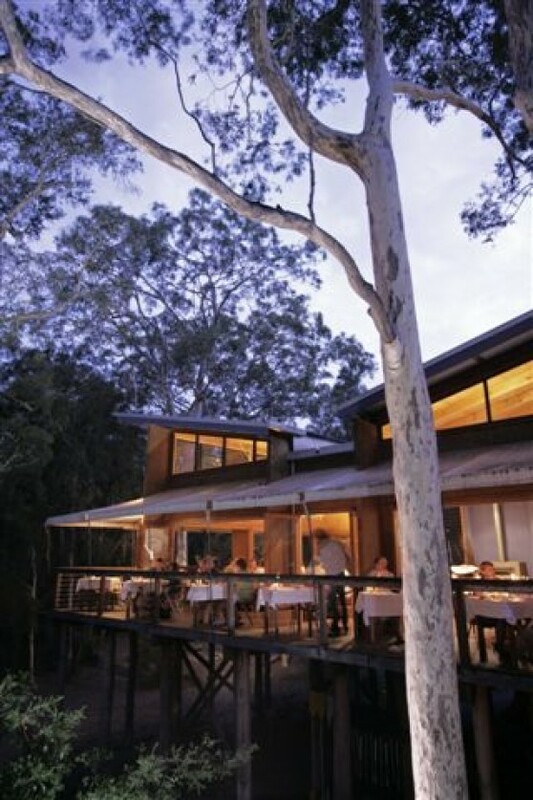 Combine this with the recreational fishing paradise that is Jervis Bay and you have one of the most exciting all round fishing adventures just a stones throw from Sydney. 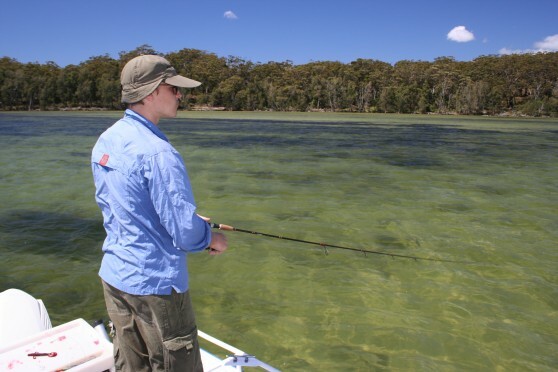 Apart from the incredible amount of species available at these destinations, from Flathead, Whiting and Bream to Snapper and Kingfish, what will really blow you away is the huge variety of fishing options available. 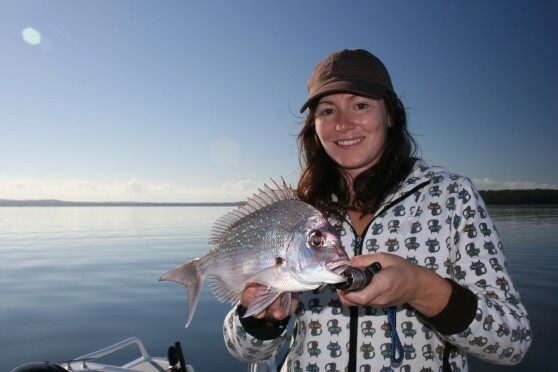 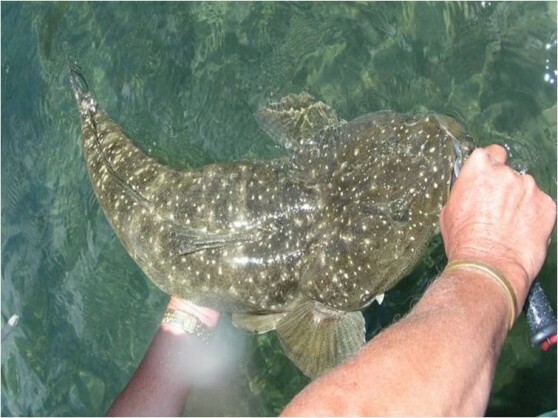 You can start day one in St Georges Basin targeting Flathead with soft plastics, blades and hard bodied lures, and then hit the 5km of pristine sand flats to sight cast to Bream and enormous Whiting with surface lures. 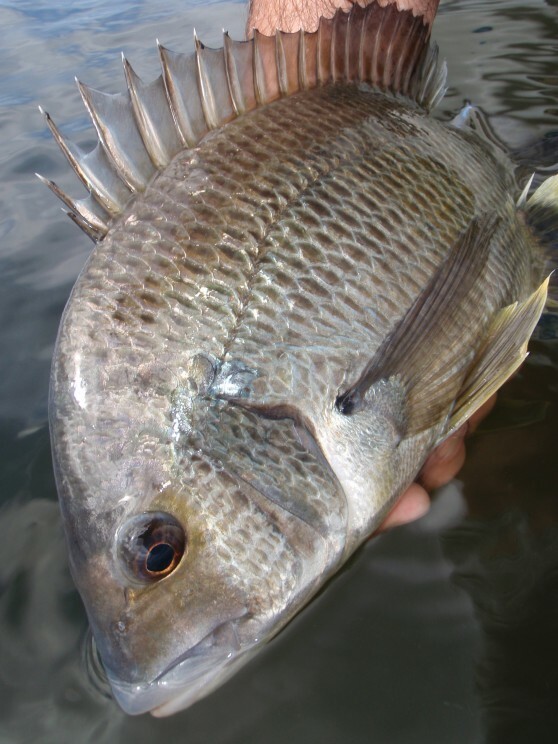 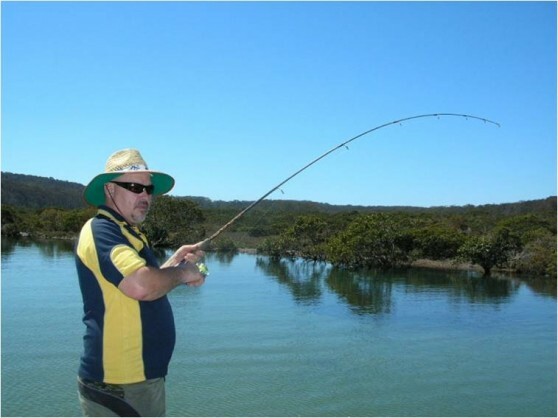 After that you can drive up into the estuaries to chase Bream using a very similar technique to Barra fishing - casting at snags on the shore to tempt the fish out of the shadows. 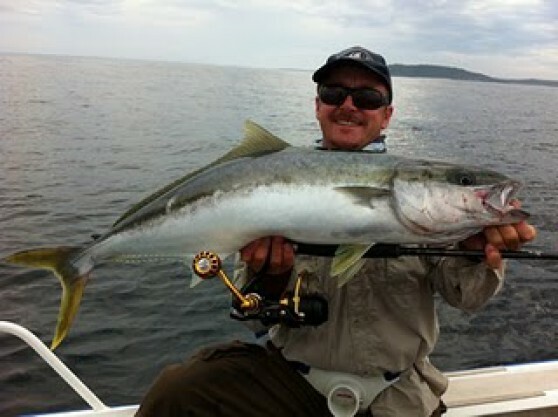 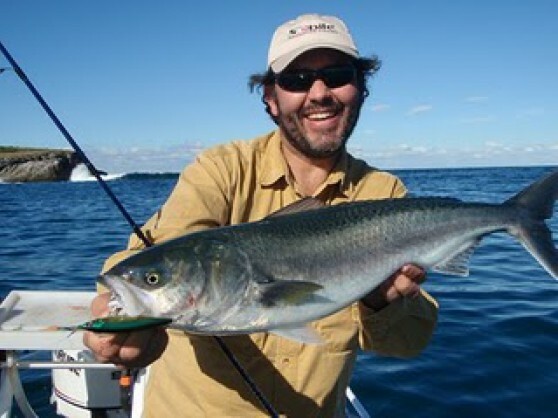 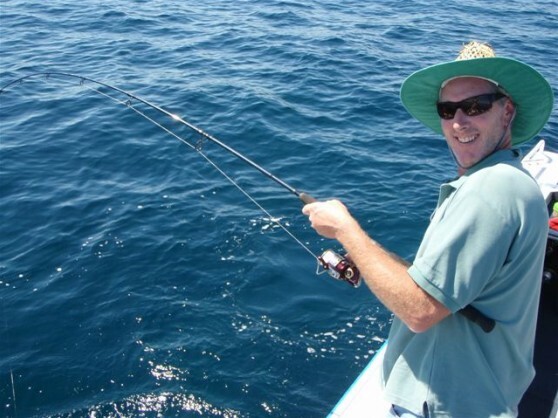 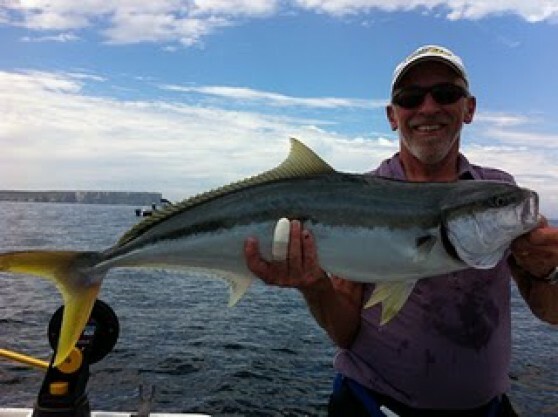 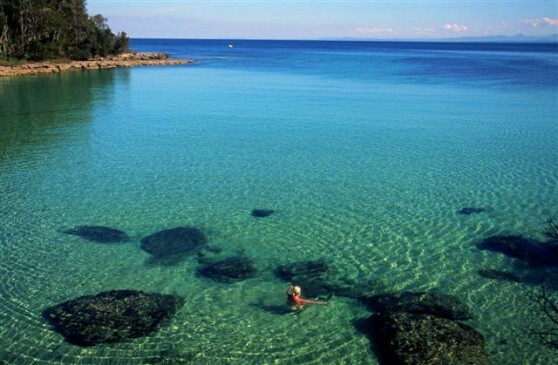 Then in the deeper waters of Jervis Bay there are Kingfish, Snapper, Jewfish, Tuna and the list keeps going. 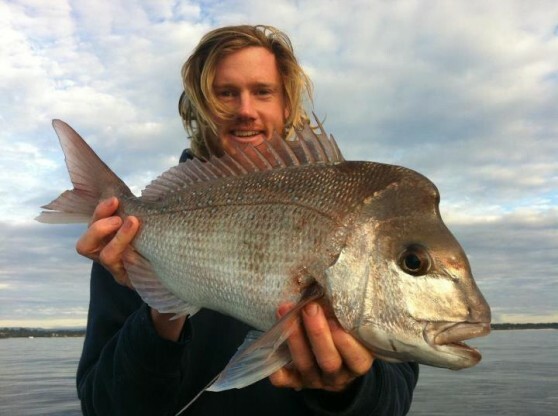 Since the ban on commercial fishing, this fishing jewel has only become better, as the fish have been returning to these waterways in massive numbers. 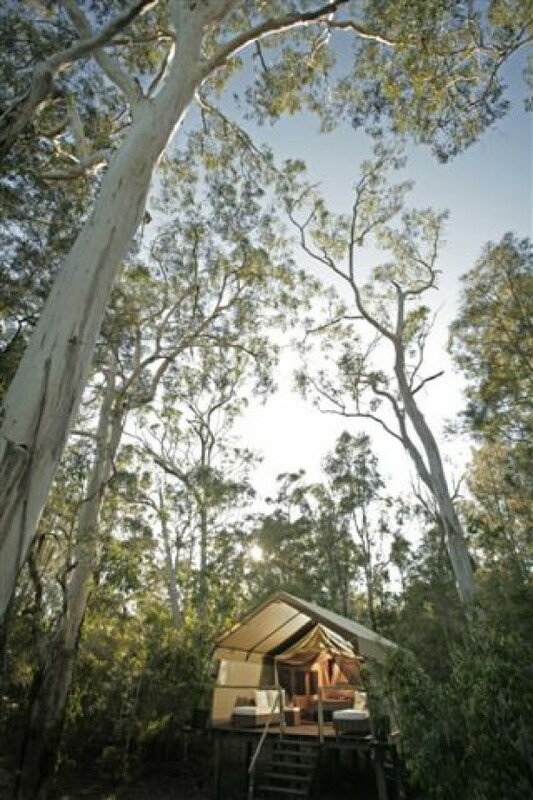 Highly recommended for a family or blokes weekend getaway. 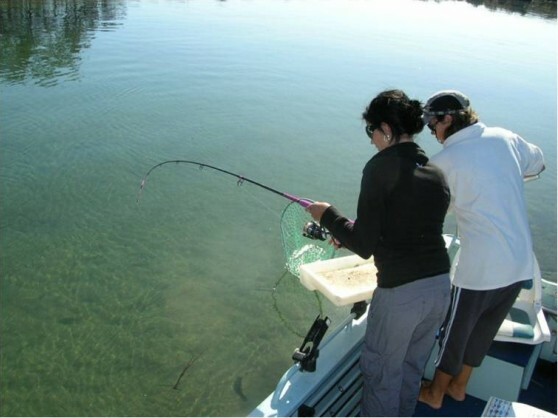 Supplied are all rods and reels, a huge range of lures including blades, metals, harbodies, and soft plastics (the majority of which are biodegradable), jig heads and terminal tackle and bait. 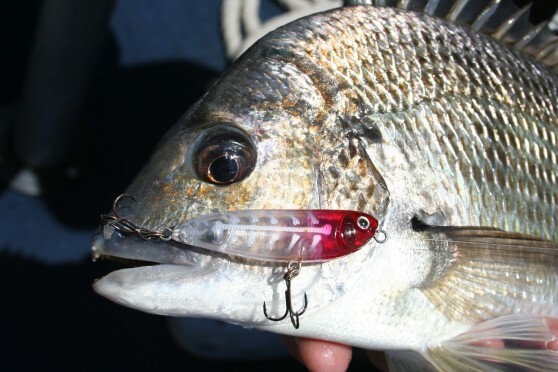 Top shelf lures such as blades (vibration lures), deep divers and surface poppers from Lucky Craft, Damiki, Eco-Gear and Yamashita to name a few are supplied on a “pay as you lose option”. 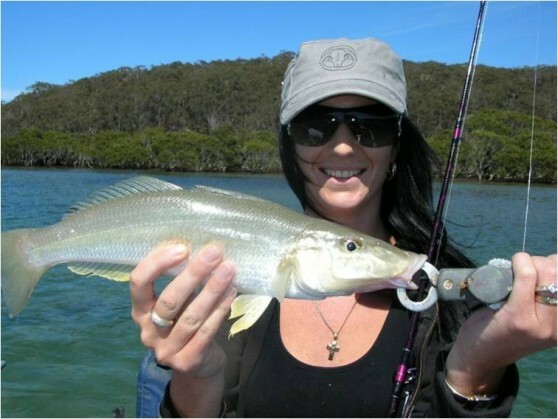 We will however provide your first quality hard body lure free of charge. 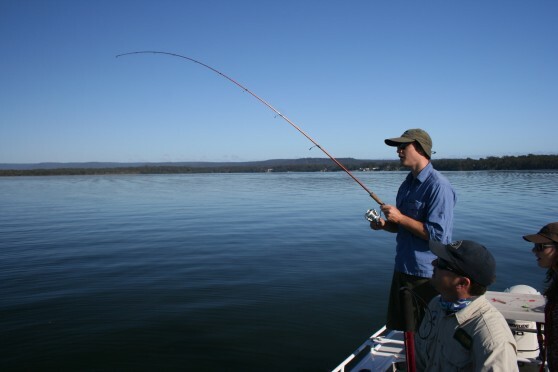 We use a range of different types of rods and reels mainly from Pfluger, Shimano, and G-Loomis, the majority of which are spooled with braided line.